Thinkers from Plato to Mr. Rogers will agree: nature and play are integral to a child’s education and well-being. Today’s FT4C spotlight is aimed at Little Garden Schoolhouse, a combination childcare and preschool that would make Plato and Mr. Rogers proud. 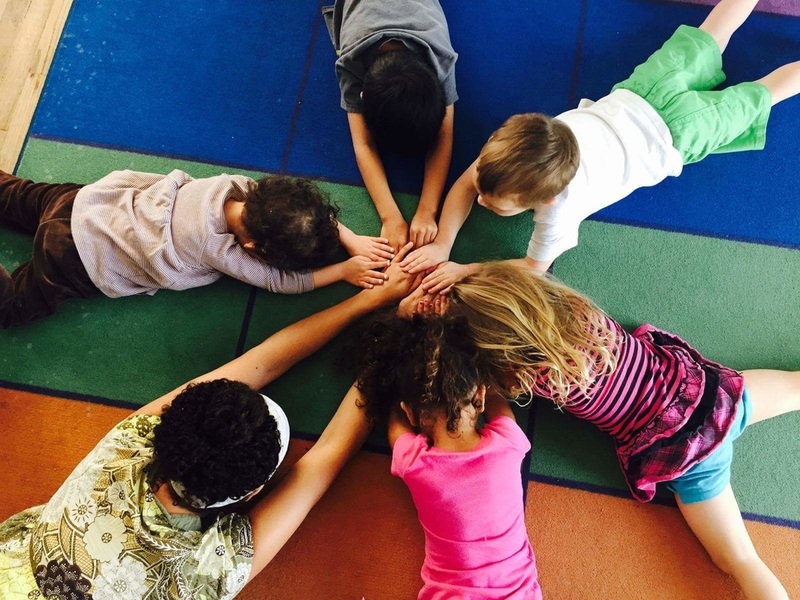 Little Garden Schoolhouse has been serving 1 – 5 year olds in Mesa since 2014. The preschool combines Montessori and Waldorf methods, involving children in nature-based creative projects and open-ended play. Little Garden Schoolhouse serves body as well as mind: kids eat organic food straight from the garden! This enchanting preschool was brought from vision to reality by Jennifer Valverde. Jennifer brings almost two decades of early childhood classroom experience to LGS, as well as a passion for sustainable living. Jennifer’s journey with natural living began in 1998 and has since expanded to organic gardening, keeping chickens, and making natural body care products and textiles. The littles of Little Garden Schoolhouse spend nap-time on Jennifer’s handmade organic cotton and bamboo fabrics. Little Garden Schoolhouse is looking to expand their bountiful oasis with a variety of fruit trees and berries. Their wish list includes figs, blackberries, kumquats, grapes, and a variety of citrus–a veritable feast! Your purchase of three fruit trees for your own backyard can help LGS achieve their goal. Learn more about the program and purchase fruit and nut trees at the FT4C website. To learn more about Little Garden Schoolhouse, visit their website. To stay up-to-date on Little Garden Schoolhouse’s journey and seed swap events, follow their Facebook page.